Paul has an extensive background in commercial real estate. He has been involved in various facets of the real estate industry. This includes real estate appraisals and sales, as well as real estate consulting, investment and property management. This combined experience provides well over a quarter century of real estate experience, which will prove to be an asset to you. Paul’s experience as a licensed appraiser will form the basis of a successful sale by providing you with a well supported list price. He has been a commercial real estate appraiser for over 18 years and has completed over 2,000 commercial appraisals of both real estate and business enterprises. He is an active Wisconsin Certified General Appraiser. This certification allows him to appraise any type of real estate. His background as a professional appraiser and years of experience has permitted him to appraise nearly every type of commercial real estate investment including: casinos, large scale extended stay facilities, 100+ unit apartment complexes, regional shopping centers and distribution centers, as well as numerous single tenant retail and industrial buildings. Paul has provided valuation services for numerous financial institutions, attorneys, insurance companies and private individuals, as well as several local and state governmental entities. This extensive background in valuation services makes him an authoritative expert in establishing a well-supported list price for your commercial real estate investment. 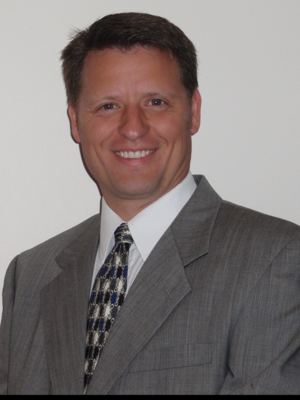 In addition to Paul’s extensive educational background in commercial real estate appraisal, he has a Bachelor of Business Administration/Marketing degree from the University of Wisconsin-Whitewater. Overall, Paul’s professional and educational background will prove to be an asset to you in procuring a successful sale of your property.